Kyle is the doorman of a luxurious building in Manhattan. He has a crush on Lux, a seemingly “good” girl who lives in the building. But what goes on behind closed doors? Now that’s another story. Meet Lux, Elle, & Lola: Three best friends that tell each other everything. Well, almost everything. Lux & Elle haven’t told Lola about their sugar daddies…. Yet…. 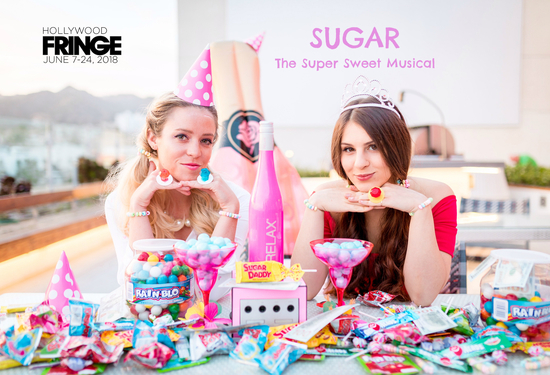 SUGAR is a hilarious & honest new play that uncovers the untold realities of the lavishing “Sugar Baby” lifestyle. American Culture glamorizes the entire experience, even though it isn’t always that sweet. SUGAR tells the other side of the story, the harsh reality, the truth that is rarely discussed. 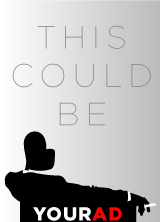 Set in New York, this darkly comedic production examines how money can change even the sweetest of people.